Turkey and Wales will stage female final tournaments for the first time having been chosen to host the UEFA European Women's Under-19 Championship in 2012 and 2013. Turkey will stage the 2012 UEFA European Women's Under-19 Championship while Wales have been named as hosts for 2013. The selections were made at today's UEFA Executive Committee meeting in Minsk, Belarus. Turkey and Wales will follow in the footsteps of Italy, which will organise the final tournament of this season's competition next summer. 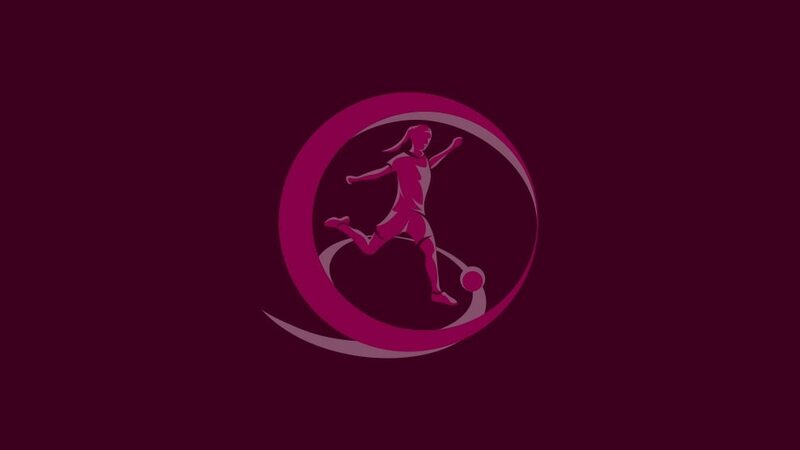 Next season's finals will be the first major women's tournament staged by the Turkish Football Association (TFF), which previously hosted the 2008 UEFA European U17 Championship and the U16 finals 15 years earlier. The Football Association of Wales (FAW) has never before held a UEFA final tournament but Cardiff's Millennium Stadium will be the venue for matches at the 2012 Olympic Games, which has competitions for both men and women.